WP No. 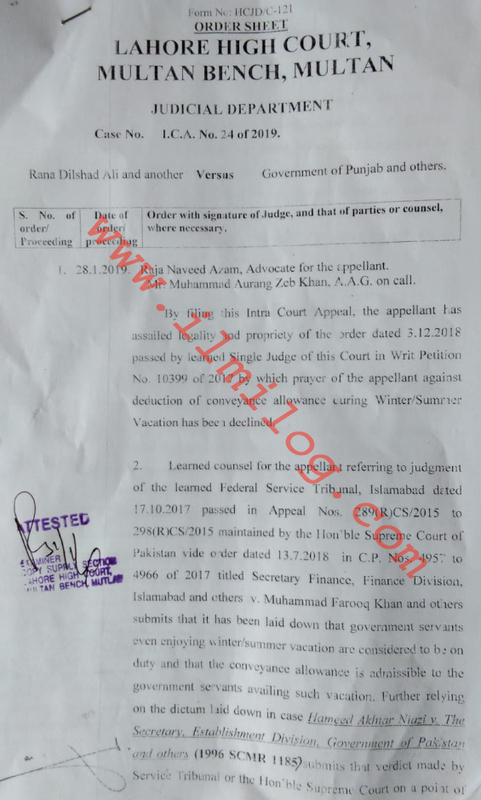 10399/2017 has been decided on 31-01-2019 by Supreme High Court Lahore Punjab Multan Bench regarding conveyance allowance of teachers during summer and winter vacations. Before that, it was decided that conveyance allowance of teachers will be deducted in the province Punjab during winter & summer vacations in schools. 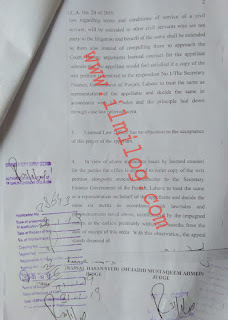 But Federal service tribunal has decided that conveyance allowance of teachers in the federal area is a right of a teacher so the government will not deduct this said allowance in future. 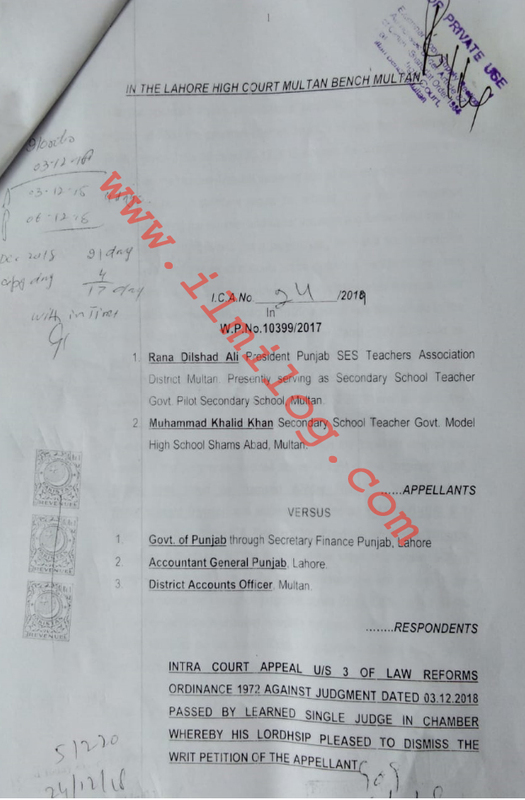 After that Punjab teachers have decided to apply in the court again on the plea of Federal service tribunal decision. 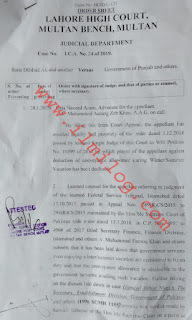 Now Punjab Court Lahore High court Multan bench has announced to order the secretary schools Punjab regarding conveyance allowance during vacations annually. 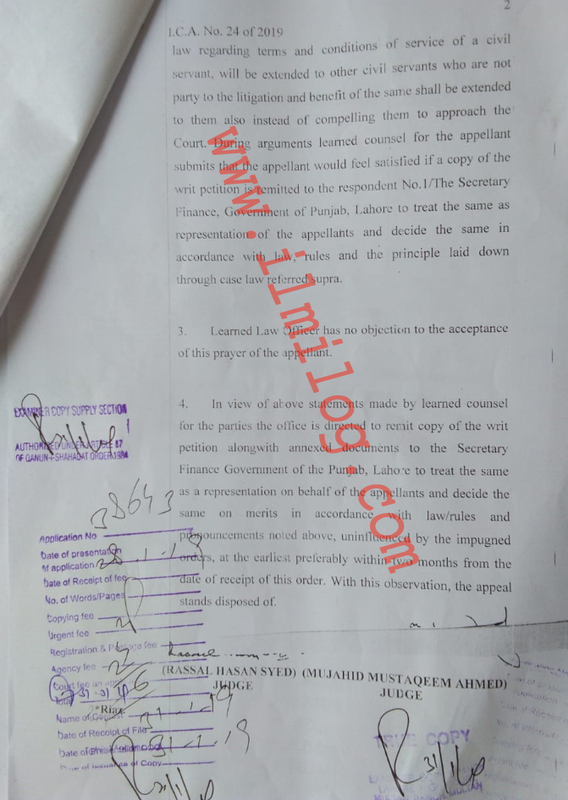 Court has ordered the secretary to take the decision on this matter within two months after 31st January 2019 for the satisfaction of Punjab teachers as per rules and policy. 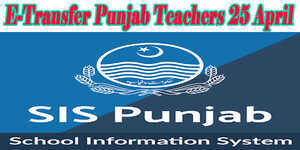 NOTE: Now share this decision among Punjab teachers with the share buttons (Facebook, Twitter, Google+, Pinterest and LinkedIn etc.) as given below.